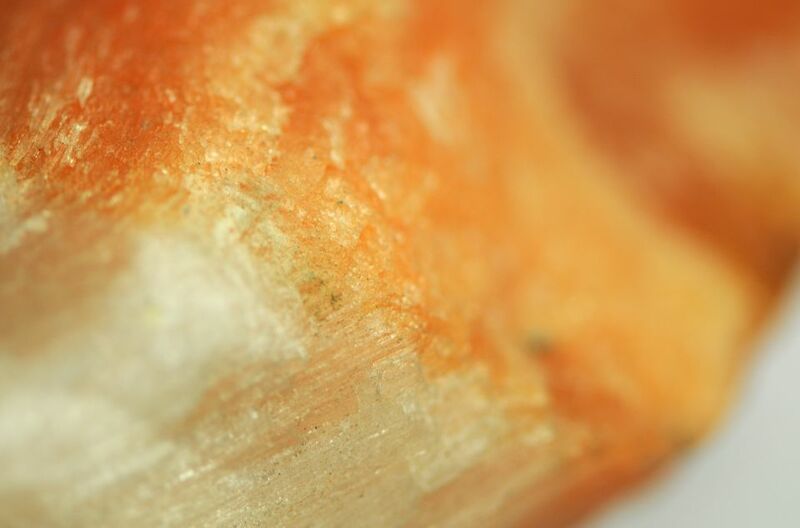 The table salt in your kitchen began as transparent cubic crystals growing deep underground. In addition to subterranean mines, salt is collected from sea water through evaporation pools. The current EU Presidency is host to a perfect location for salt production in this manner. As an island, Malta is surrounded by sea water, and it has a long, hot summer with almost no rain – ideal evaporation conditions. Without sodium in our diets, our cells wouldn’t be able to function properly and we would suffer nausea and vomiting, fatigue, headaches, weakness, spasms, seizures, or even coma. But salt is easy to consume. It enables our sense of taste and brings out other food’s natural flavours. Salt is also used to make saline solutions for intravenous therapy drips, cleaning contact lenses or new piercings, and nasal irrigation. 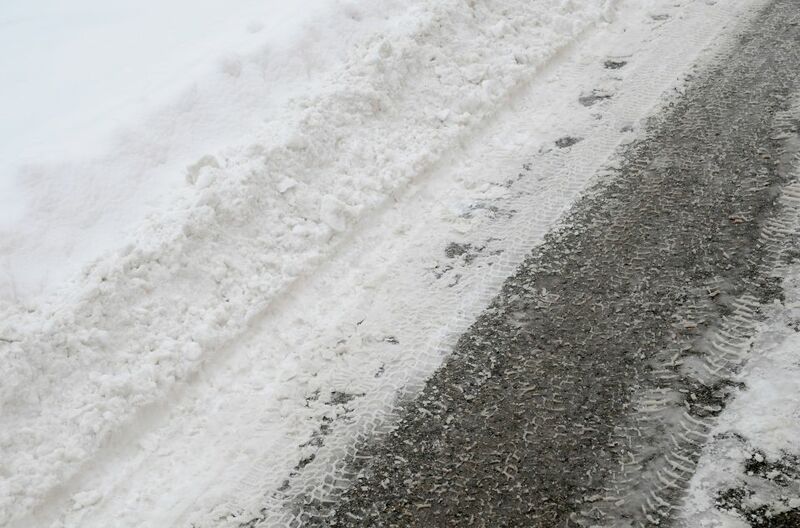 Plus the wintry roads we face in February are much safer with salt helping to melt the ice.